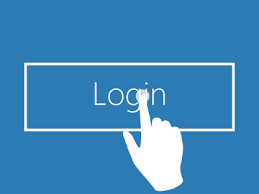 I'm looking for someone to create multiple unique login accounts on a site. and i would need a spreadsheet of all the login names/emails used to login plus the password created for the login on that site. I'm looking for 1000 total. who will offer me the registration email? we will send the list of name, meil and password.